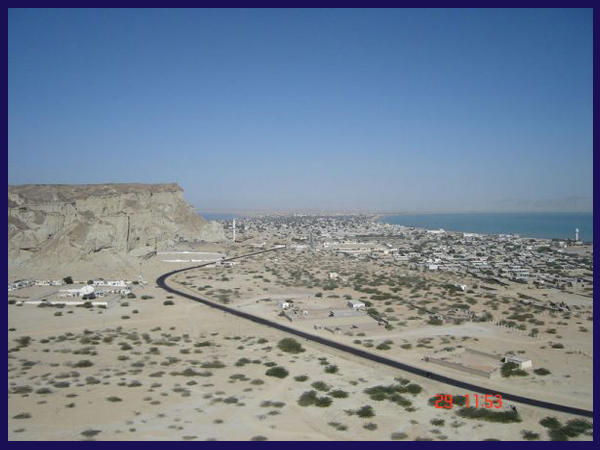 The construction work at Gwadar Port was started in March 2002. 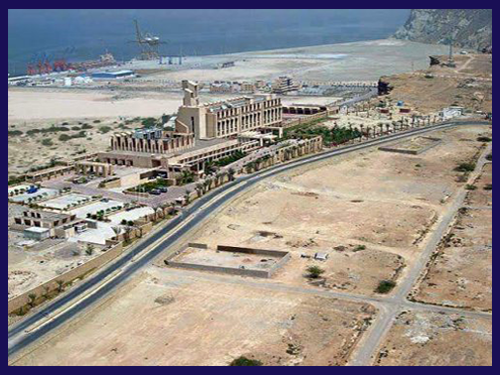 Gwadar Development Authority was established in October 2003 to provide necessary civic amenities to the Gwadar Port City. The Hon’ble Chief Minister Balochistan is the Chairman and the Director General, Gwadar Development Authority is the Chief Executive Officer of the Authority. The Head Office of the Organization is situated on Governor House Road Gwadar and sub office in the Civil Secretariat Balochistan Quetta Block No.9. 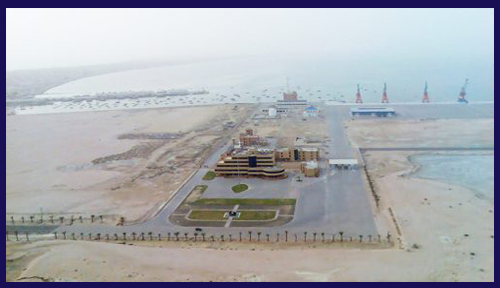 The initial phase of the Port Project has been completed in 2005. As this project is of immense national importance, which is also designed particularly to benefit the local people of the area such as job opportunities, improved social services delivery, venues for business and trade etc. Investors from all parts of the country and abroad are warmly welcomed. The people of Mekran, Gwadar and other adjoining districts are particularly encouraged to invest and avail the benefits from the project. Establishment of restaurant, play lands, boat services and water sports etc. Investment in energy sector Particularly renewable energy, LPG plants etc.